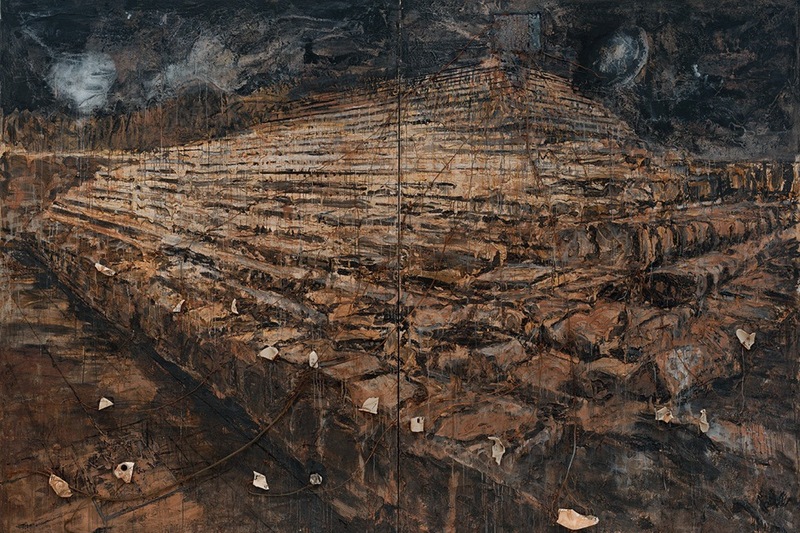 How to describe Anselm Kiefer’s work? Extraordinary. Profoundly moving. Otherworldly. Disturbing. Full of black humour. Kiefer manages to create an alternative universe, ambitious in scope and brevity. It is at once recognisable and completely alien. Walking through Kiefer’s work is like reading H. P. Lovecraft’s weird realism; a deeply disconcerting pre-history is revealed that sums up our deepest fears and failures. He hollows you out and fills you back in with deep, geological time. 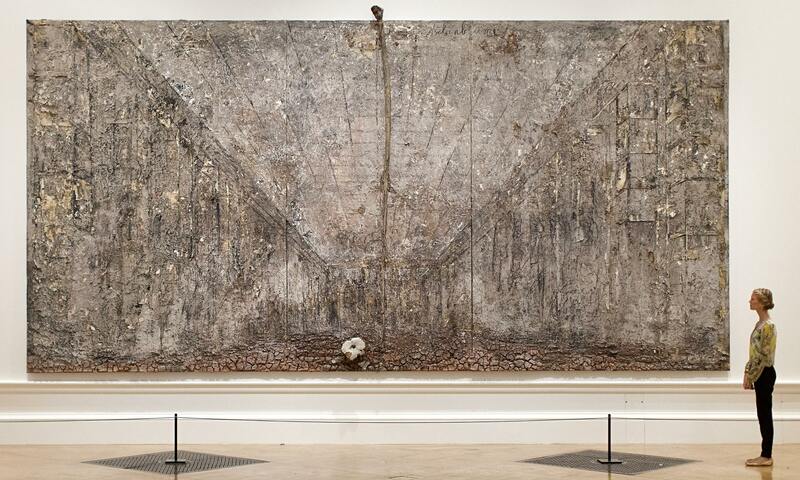 To walk amongst Kiefer’s work is to act the archaeologist. Kiefer encapsulates what filmmaker Werner Herzog calls the “dizzying, dark abyss”; like Herzog, Kiefer reflects a cold and chaotic universe that is indifferent to the human race. Like a removed observer, Kiefer deals with the grand scheme; in his work lies an ecstatic and unpalatable truth. His work is at once exquisitely beautiful and very, very wrong. The first room in the Royal Academy’s major Kiefer retrospective is a tentative first step into his world. Here we have graphite drawings that foreshadow his roughly-hewn sculptures; all thick black lines and hard pressure. There are dirty, snowy landscapes, where decapitated heads hover (is it a look of ecstasy or death on their faces?) 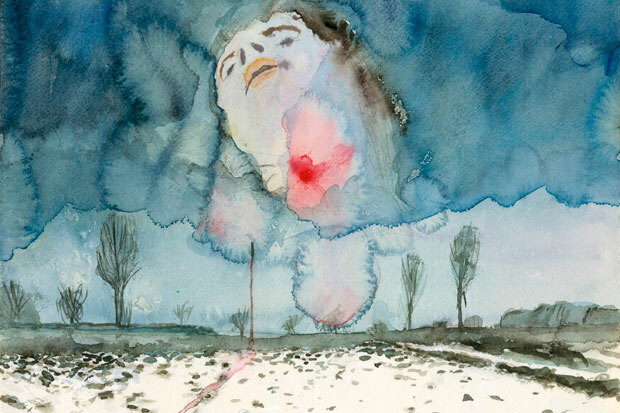 as they drip blood onto the ice (Winter Landscape (1970), below). Here is Kiefer as a young man, in his 20s, dressing up in his father’s German army uniform and recreating the Nazi salute (actions that were illegal at the time). He paints himself posing, juxtaposed with antiquity’s greatest warriors and godesses (Heroic Symbol V (1970)). These paintings are firmly rooted in Kiefer’s childhood; they shout the unmentionable, the truths of a post-war country trying desperately to erase evil from the records. It is perhaps unsurprising that Kiefer couldn’t decide between being a writer or a painter. 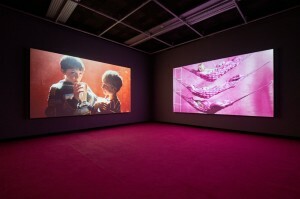 He manages to inject a phenomenal narrative into his work. Books play a central part; there are huge linen-bound sketchbooks burnt with ferrous oxide and linseed oil, like witches’ almanacs (The Burning of the Rural District of Buchen IV (1975)); lead books punch through canvases (Black Flakes (2006)) pile up, and sprout wings (The Language of the Birds (2013)). These are layers of ancient storytelling so dense, so complex, he holds entire histories in his hands. As Alan Yentob commented in BBC’s Imagine… Remembering The Future, Kiefer’s books literally represent the “weight of history”. Architectural ruins also reoccur; heavy with mythology and blackened with destruction, referencing the bomb-damaged towns of his childhood, and man-made structures he had seen when travelling through Egypt, Israel, Central America, Southern India and China. In Osiris and Isis (1985-87), an ancient pyramid crumbles into the earth, thick with paint, smashed porcelain and copper wire; as does the brick tomb of For Ingeborg Bachmann: the Sand from the Urns (1998-2009), retreating into vast, endless sands both literal and of the imagination. The entire canvas is covered in compacted sand so thick you could pick chunks of it off with forefinger and thumb. The effect is something completely other-worldly. There is something elusive brewing, waiting, simmering underneath it all. It is Kiefer’s universe, and it all touches some inner, inexplicable, alien nerve. Past enormous bramble-filled glass vitrines, canvas funeral pyres and diamond paintings, there is a room full of new landscapes. It speaks volumes that Kiefer thought this work may be too comforting. 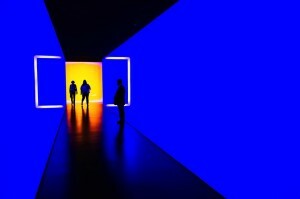 Enormous paintings filled with colour and sunlight, the first thought is of Vincent van Gogh; here are swirling cobalt blue skies replete with white and yellow stars. There are no blood droplets here. Thick layers of plaster and sediment wheat fields strewn with wild flowers are imbedded with real gold-leafed straw, volcanic stone, rusted hooks and weights. The Morgenthau series (feature image, 2013) is based on US Treasury Secretary Henry Morgenthau Jr’s leaked 1944 plans to transform Germany into a pre-industrial nation. Morgenthau wanted to limit Germany’s ability to wage future wars – converting huge areas back into farmland – and the information was used by Goebbels as propaganda to inspire the troops, and thus extend the war. This is what Kiefer refers to when he sees the natural earth: the complexity (and ultimate futility?) of human endeavour, and the wider picture of new growth, death and resurrection. There are those who will feel that Kiefer’s work is too static, too dark in tone and palette, and too ‘dead’. I can see how his core references to Nazi Germany would repel, tire, and depress some. How can such concepts, saturated in mainstream Western culture for over 60 years, be interpreted afresh? 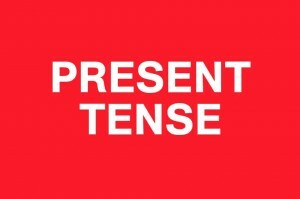 Or seem alive, or true, to a contemporary audience?